For a special Mother’s Day celebration, we’re spotlighting singer-songwriter and actress, Sheryl Crow, who’ll be celebrating the big day at home in Nashville with her family. Crow’s success is beyond compare. She’s released eight studio albums, which have sold 35 million copies worldwide. Seven of them climbed into the Top 10 and five were certified for multi-platinum sales. In addition to several No. 1 hits, Crow has 40 singles on the Billboard Hot 100, Adult Top 40, Adult Contemporary, Mainstream Top 40 and Hot Country Songs charts. She has more No. 1 singles in the Triple A listings than any other female artist. Although she has a hectic schedule of touring, recording and music promotion, the talented artist and single mom of two boys, Wyatt, 10, and Levi, 7, makes her children priority #1. In fact, her new album, BE MYSELF, is about life through the eyes of a single parent, educating her children and living a full and creative life while being exactly who she is at her core, a strong, intelligent, modern woman giving her all to her family. 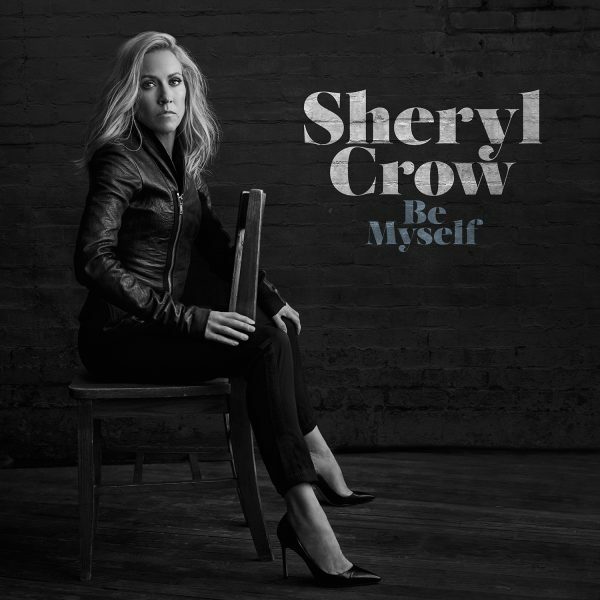 CLICK HERE to purchase Crow’s new album BE MYSELF.